Welcome to Raheny Girl Guides! Raheny Girl Guides are part of the Catholic Guides of Ireland. Please email us or drop down to the meeting to get an application form to join any of our sections. Who are Raheny Girl Guides and CGI? 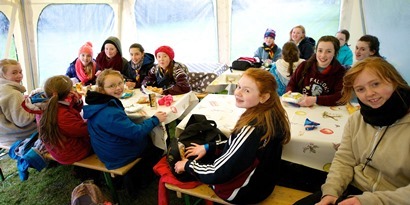 Raheny Girl Guides are a volunteer-led, youth-driven, active and dynamic branch of the Catholic Guides of Ireland. As an all-female organisation, the girls are free to progress and express themselves in a comfortable setting. They enjoy a varied selection of activities and follow a challenging Guiding programme. The girls learn to be themselves in a safe environment while learning the skills that will one day help them to be responsible citizens and adults. Activities differ depending on the section but range from indoor camps, outdoor camping, camping skills, community involvement, crafts, games etc. We all meet on a Wednesday Night, just at different times. 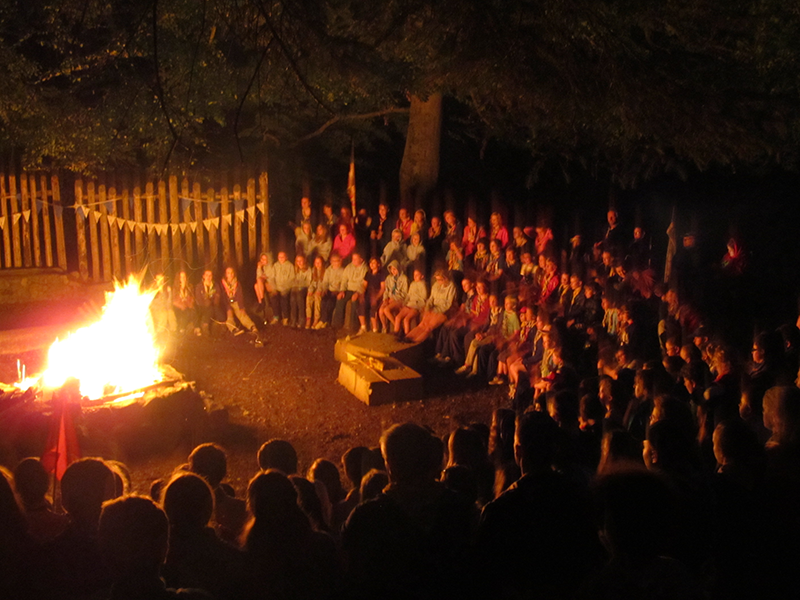 We do lots of things: games, campfires, badges, crafts, international evenings, and lots more. Here is a run down on the latest events that we have taken part in or that have happened within C.G.I. For more information on the association and a bit of history of our company go to Guiding Ireland.